Officials are considering ways to circumvent British opposition to an EU budget deal as member states flex their muscles ahead of Thursday's (22 November) summit aimed at reaching agreement on the bloc's next seven year budget framework starting in 2014. Sources told this website they were "aware" that some EU officials and national civil servants were considering an "agreement by 26 or even 25". Under the EU treaties the multi-annual financial framework requires the consent of all 27 member states as well as the European Parliament. However, agreement on the bloc's annual budget can be reached with a qualified majority on a year-by-year basis. Cameron's Conservative party hit back with Richard Ashworth, leader of the Tory MEPs, insisting that the the UK veto was "a legal reality". He added that EU officials "cannot just wish it away. It would require treaty change." Trying to reach a compromise, European Council President Herman van Rompuy last week released a proposal that would shave around 80 billion from the over 1 trillion draft budget tabled by the European Commission. 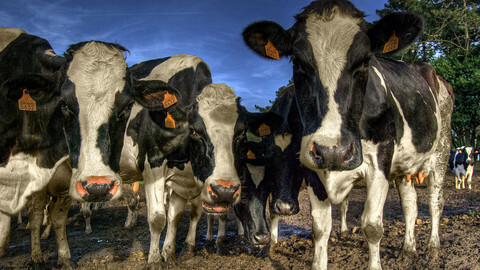 The Van Rompuy paper, which has been sent to national capitals, targets cuts of around 30 billion to EU cohesion funding and 25 billion to agricultural spending. However, the 'Friends of cohesion' group of 15 countries fronted by Polish Prime Minister Donald Tusk, wants to maintain the spending, which funds infrastructure projects in the EU's poorest regions and countries. Meanwhile, a group of countries, including Germany, Sweden and Britain, want to see deep cuts in the spending plan. The UK is not the only country making waves. 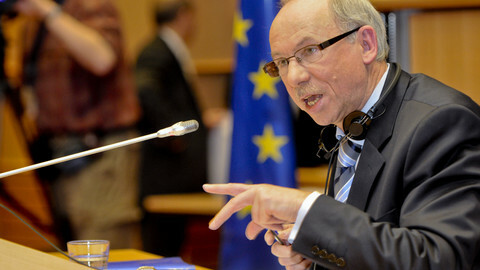 France's European Affairs minister, Bernard Cazeneuve, told Reuters on Monday (19 November) that his government would oppose any cuts to the Common Agricultural Policy. A number of other member states are also requesting either the maintenance of EU spending in their country or their own budget rebate. 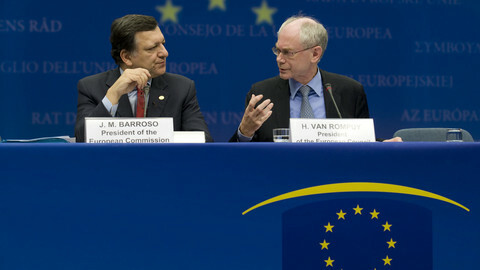 Under the Van Rompuy proposal, Germany, the Netherlands and Sweden would all receive a one-off rebate payment. David Cameron is coming under mounting domestic pressure to veto any budget deal that does not include deep cuts to EU spending against a backdrop of rising euroscepticism among voters. An opinion poll released over the weekend by The Observer indicated that 56 percent of Britons would vote to leave the EU in a referendum. 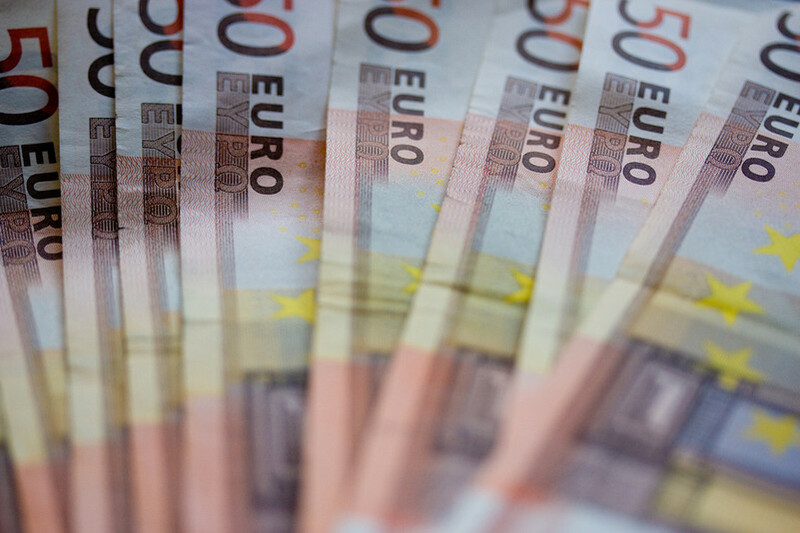 Money will be the talk of the week as EU leaders make their way to Brussels to try and secure a deal on the bloc's longterm budget. 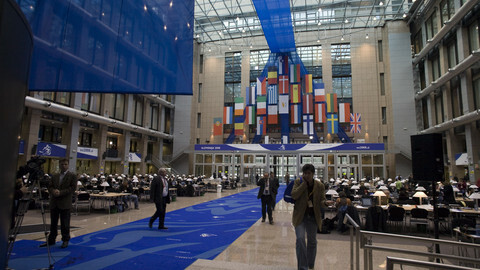 EU budget talks on Friday broke down prematurely, creating bad will ahead of a summit two weeks down the line. 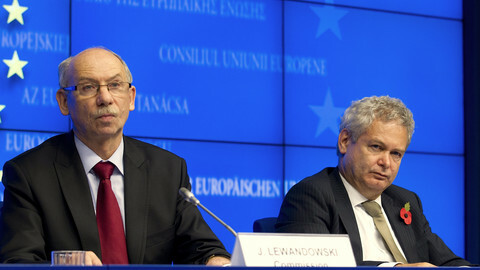 EU spending plans for 2012 and 2013 are in disarray after talks between ministers and MEPs collapsed on Tuesday. EU politicians are expected to avoid becoming the first to fail to agree the bloc's annual budget since 1987 after brokering a last minute deal. 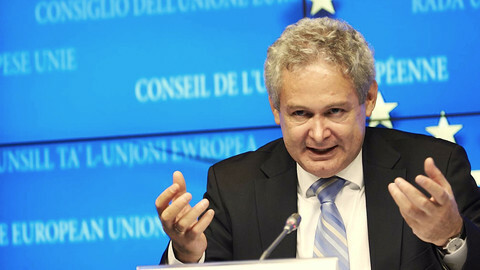 Optimism has revived ahead what promises to be a lengthy, complex and quite probably ill-tempered summit on the EU's 2014-2020 budget this week.